Paula Scott accepted a non-disclosed settlement to resolve her lawsuit against Swan Creek Mobile Home Community in Ypsilanti Township. 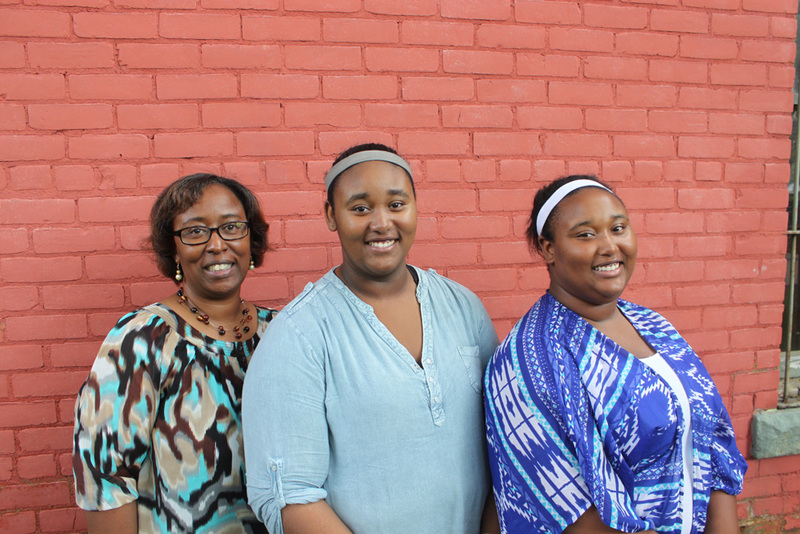 In April 2014, the Fair Housing Center of Southeast & Mid Michigan (FHC) took a complaint from Paula Scott. Ms. Scott alleged discrimination based on race. 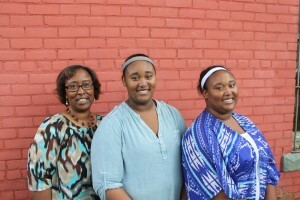 Ms. Scott was referred to the Fair Housing Center by Legal Services of South Central Michigan (LSSCM). Ms. Scott reported that on March 5, 2014, her 17-year-old African American daughter, Zakara Scott, was pushed to the ground and physically assaulted by Amanda Cadreau, a white adult resident at Swan Creek. The police report filed immediately thereafter listed Zakara Scott as victim of Amanda Cadreau’s assault and battery. Although the police report listed Zakara Scott as the victim, Swan Creek staff requested statements regarding the incident only from the family of Amanda Cadreau, the perpetrator of the assault and battery. Two days after the assault and battery incident, Swan Creek served only the Scotts with an eviction notice. On September 26, 2014, a jury convicted Amanda Cadreau of assault and battery against Zakara Scott. LSSCM and FHC Cooperating Attorney, Steve Tomkowiak, assisted in halting the eviction. Mr. Tomkowiak agreed to continue with the civil rights portion of the case and, on December 2014, filed suit on behalf of the Scott family against Swan Creek in U.S. Federal District Court. The case was assigned to the Honorable Bernard A. Friedman. The case settled on July 21, 2015 following a settlement conference before Magistrate-Judge Michael J. Hluchaniuk. For a copy of the original complaint (2:14-cv-14828-BAF-MJH) filed 12/19/2014, please email kcuhran@fhcmichigan.org. 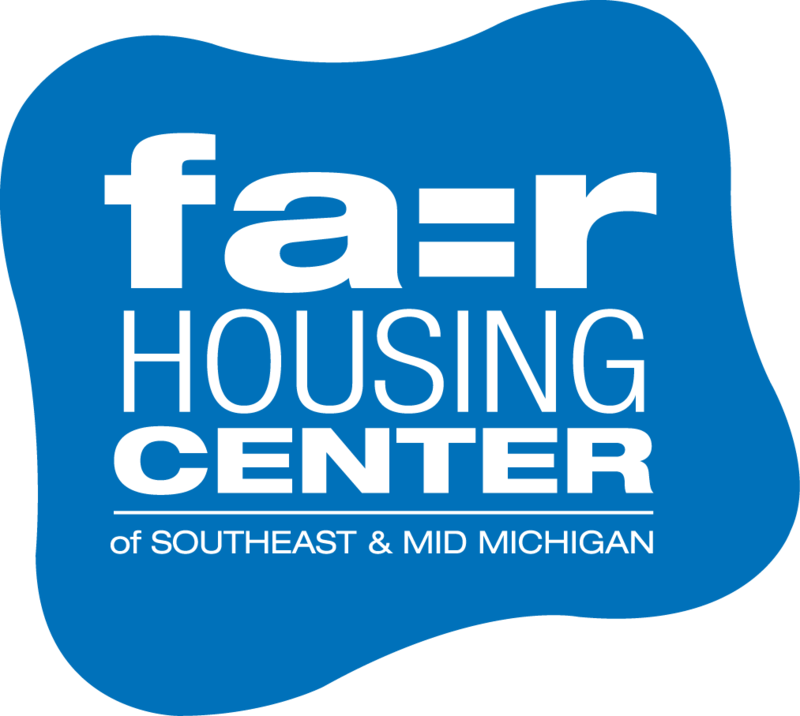 The Fair Housing Center of Southeast & Mid Michigan (formerly Fair Housing Center of Southeastern Michigan), founded in 1992, actively protects the civil rights of those who are discriminated against in the rental, sale, or financing of housing through investigation, education, advocacy, and legal action. The FHC takes an average of 150 complaints each year from its eight-county service area – Clinton, Eaton, Ingham, Jackson, Lenawee, Livingston, Monroe, and Washtenaw counties. This entry was posted in About FHC, News, Press Releases and tagged fair housing, Fair Housing Center of Southeast & Mid Michigan, fair housing center of southeastern michigan, Paula Scott, race, Steve Tomkowiak, Swan Creek Mobile Home Community, Ypsilanti Township. Bookmark the permalink.